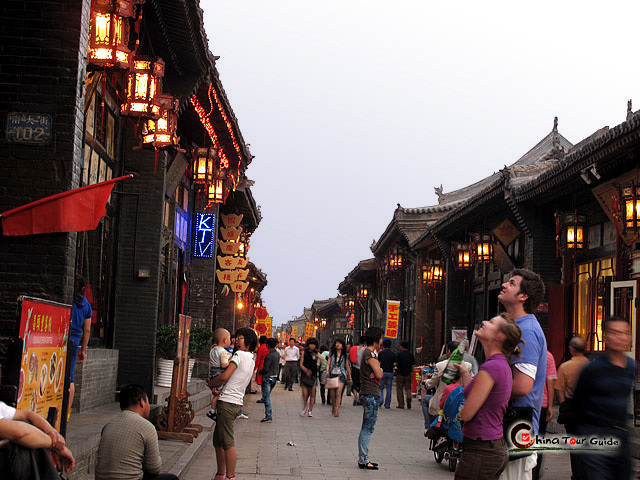 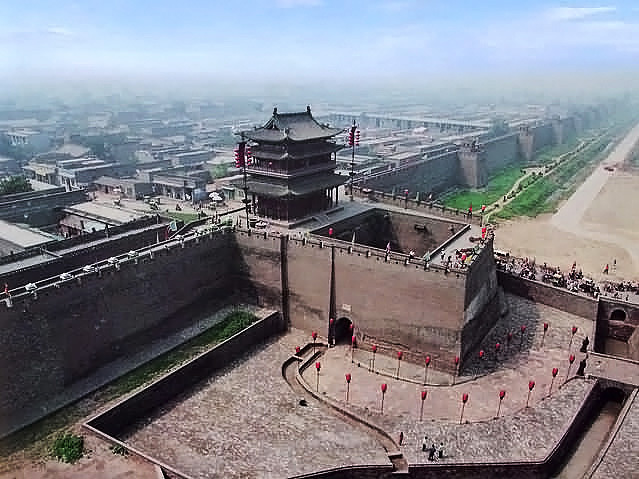 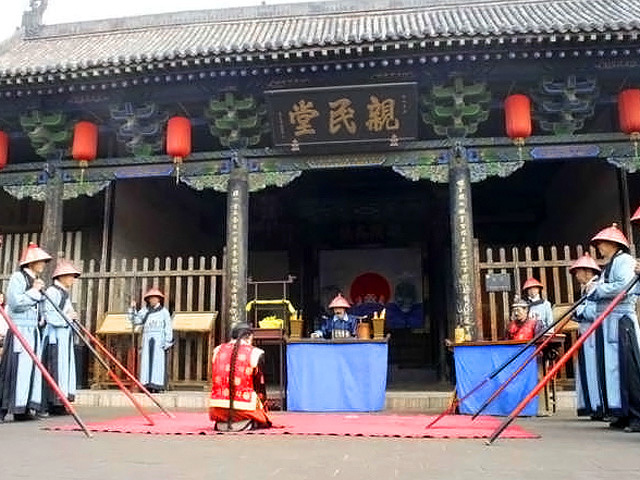 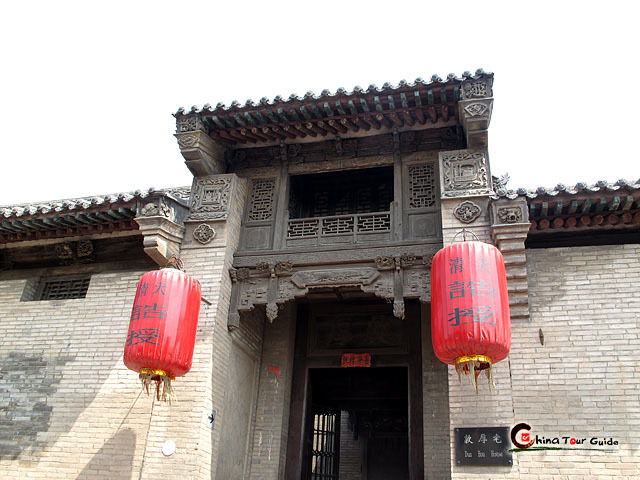 About 6 kilometers(4 miles) southwest of Pingyao County seat, the Shuanglin temple is a Buddhist temple with a long history dating all the way back to the early years of the Northern Wei Dynasty(386-534). 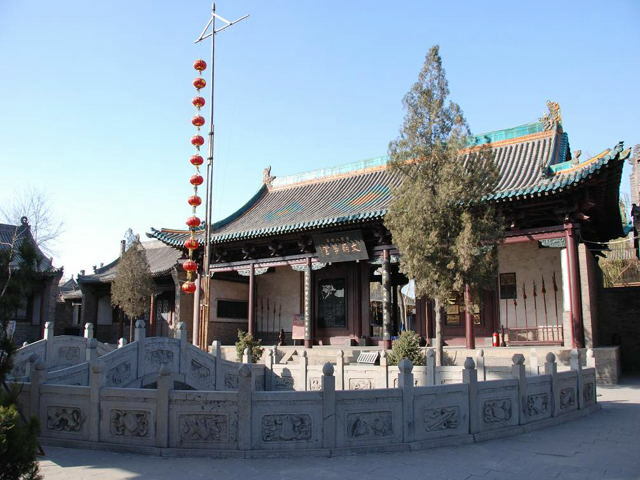 The original temple has been continuously repaired throughout later dynasties with the buildings preserved now mostly being from the Ming Dynasty(1368-1644). 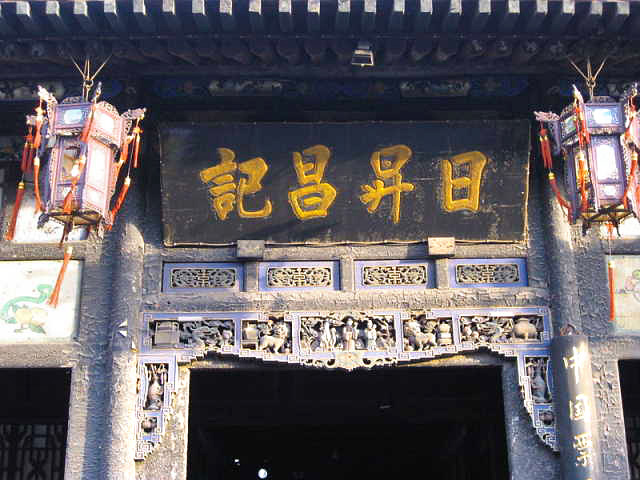 During the Northern Song Dynasty, in order to memorialize Sakyamuni(the founder of Buddhism), the temple was given the name "Shuanglin". 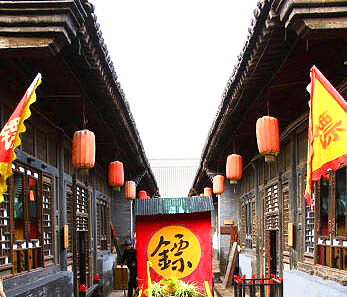 "Shuang" means "two" or "double", and "lin" means "forest". 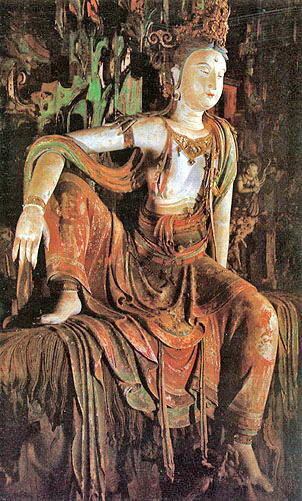 According to the Buddhist sutra, Sakyamuni entered nirvana under two trees. 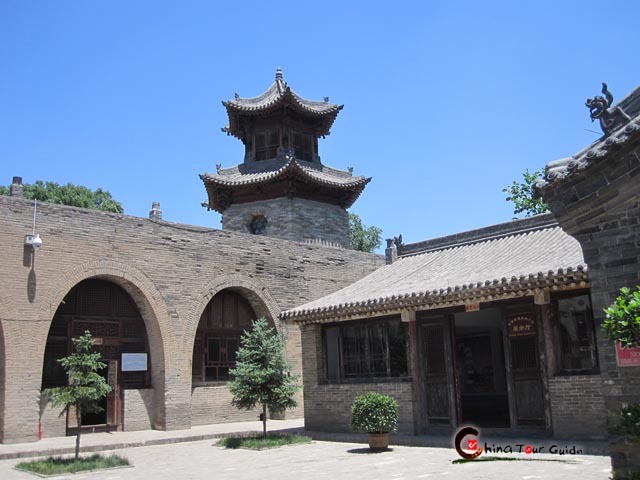 The whole architectural complex covers an area of 15,000 square meters(3.7 acres). 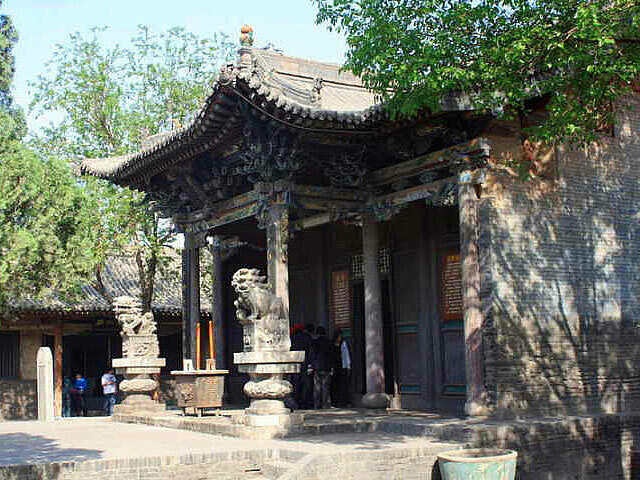 The east of the grounds contains Buddhist courtyards and a sutra room, which still hasn't been completely explored. 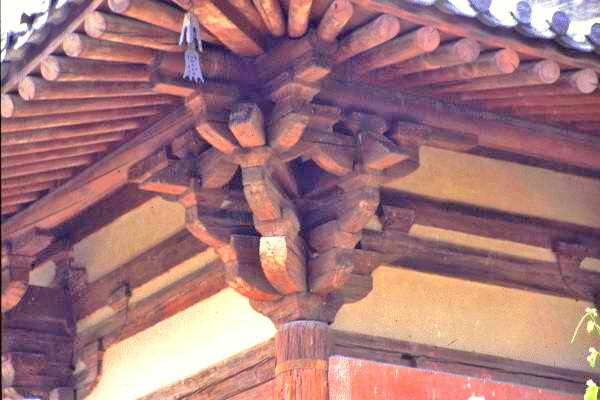 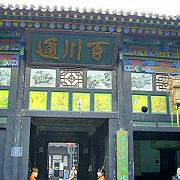 In the west there is temple group, which is a three-row courtyard made up of ten different halls. 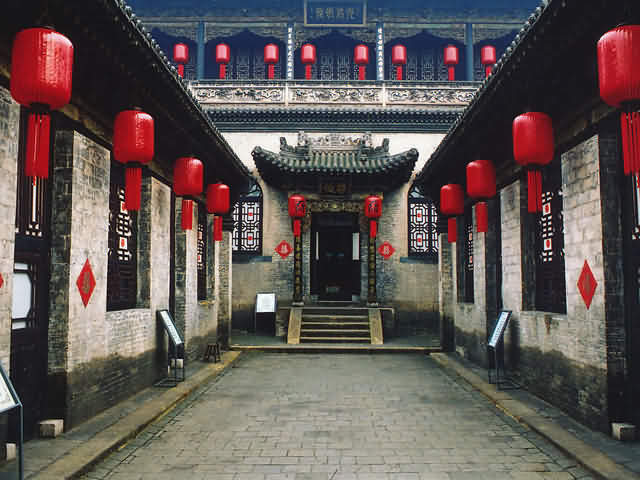 The Tang Dynasty locust trees, Song Dynasty stele, Ming Dynasty bells, and the mural paintings enhance one another's beauty and together form a fabulous blend of past cultures and beauty. 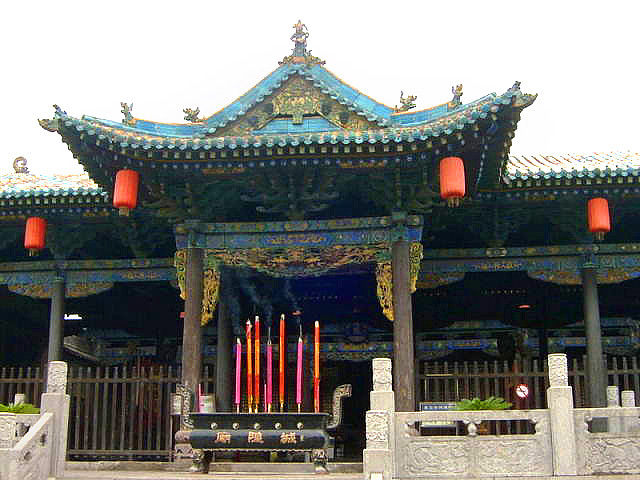 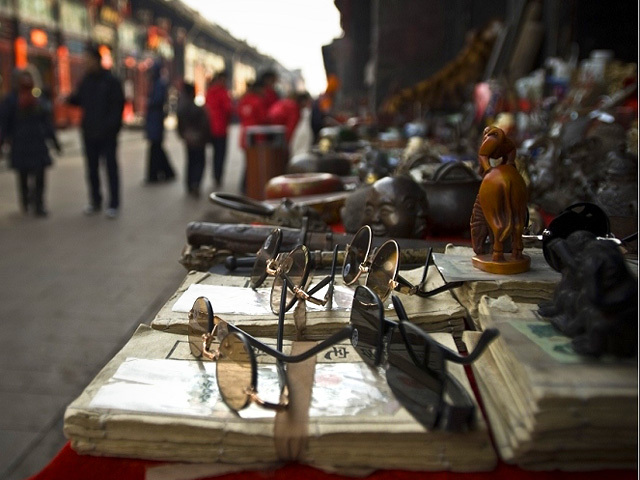 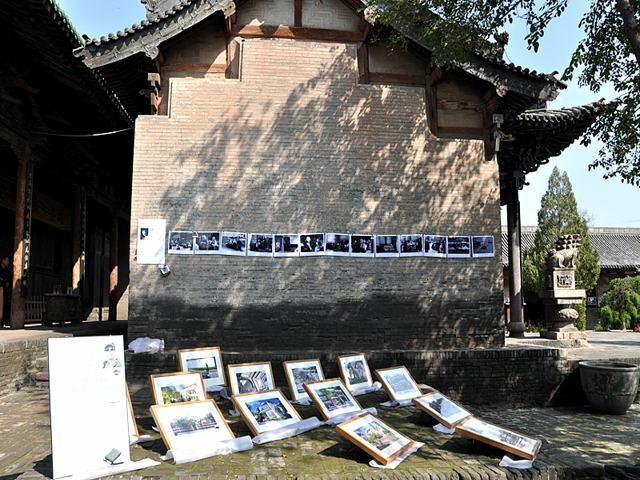 The Shuanglin Temple is widely regarded as an important spot for the study and appreciation of historical Chinese art. 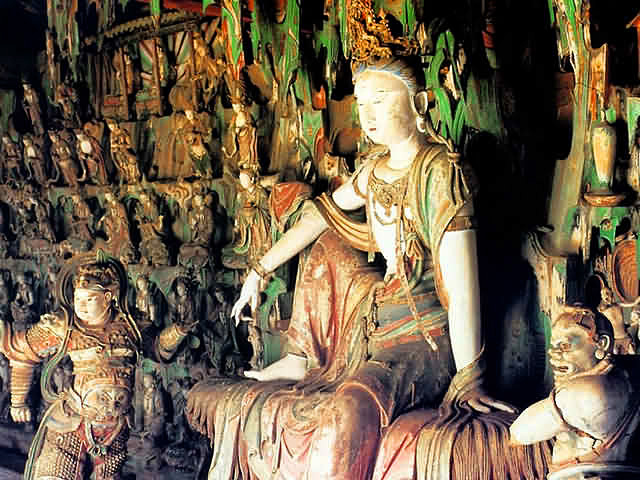 Inside are more than 2,000 colorful sculptures made of painted clay over a wooden framework. 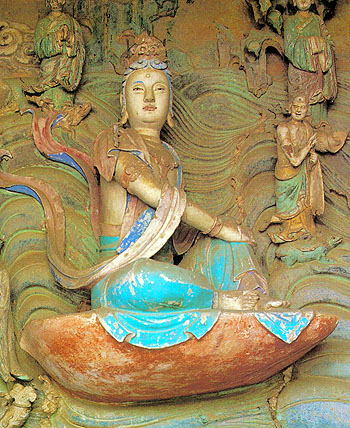 They demonstrate the artistic styles employed during the Tang, Song, Jin, and Yuan Dynasties as well as representing the exquisite skills of the artisans. 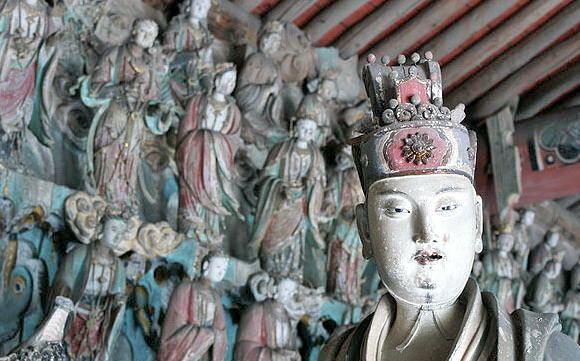 Since Shuanglin Temple contains the largest in number and some of the best preserved painted sculptures in China, it is reputed as "The Treasure House of Oriental Painted Sculptures".